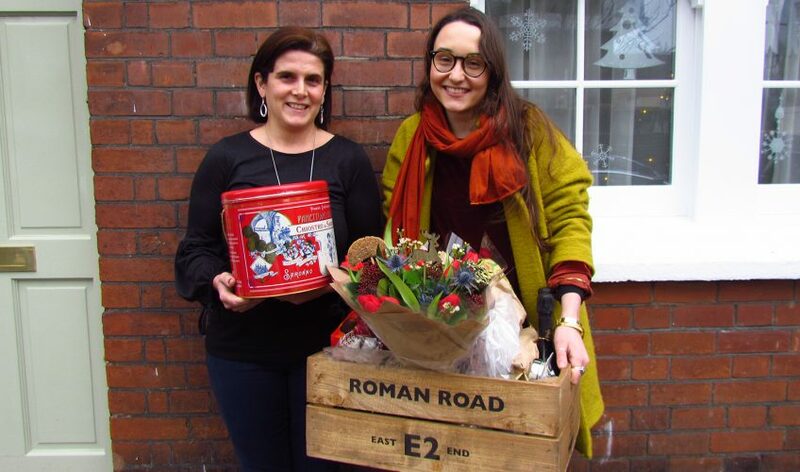 The winner of the first Roman Road E2 Christmas Hamper was Sonia (left) from Globe Town! The jam-packed hamper worth over £400 was delivered by the Roman Road Trust Elves just in time for Christmas. 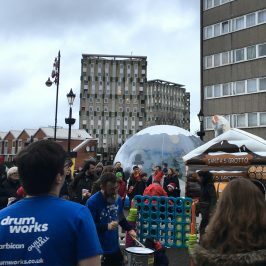 We had over 600 entries to the prize draw meaning that competition was fierce. However there could only be one winner. Sonia was delighted to receive such a great prize from her local high street in Roman Road E2. 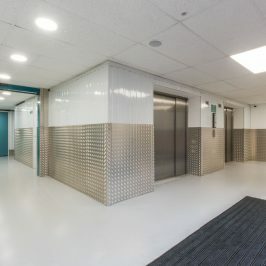 Sonia has lived in Globe Town for fourteen years and knows the local shops well. We are delighted that we are able to treat her this Christmas with the very best from her favourite businesses. 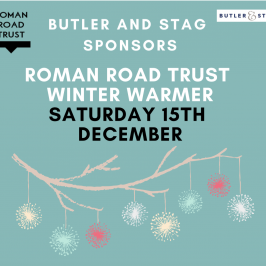 Roman Road Trust would like to say a huge thank you to all those who entered the prize draw. 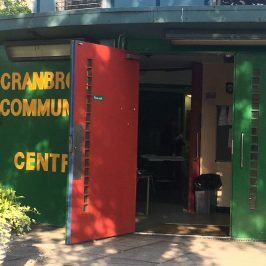 Special thanks goes to all the businesses who kindly donated items and promoted the Roman Road E2 Hamper. 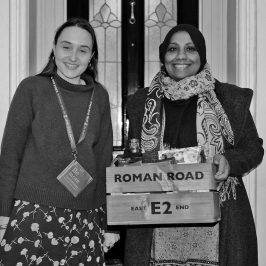 Our first Roman Road E2 Hamper has been a great success. 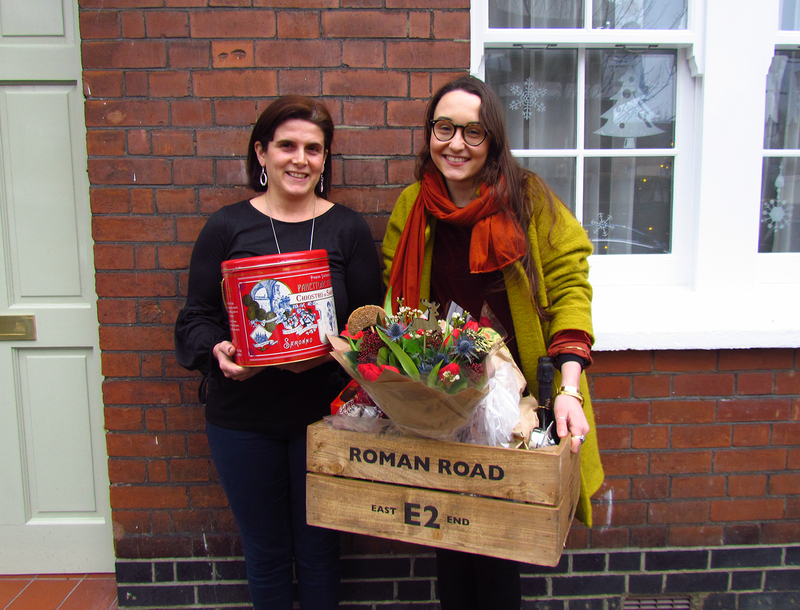 In the meantime, stay tuned for the launch of the Roman Road E2 Valentines Hamper which will be packed with perfect gifts from Globe Town for your loved ones. 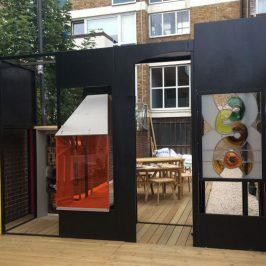 The Roman Road E2 Hamper is funded by London Borough of Tower Hamlets, working in partnership with Roman Road Trust to improve local governance and support the delivery of regeneration initiatives in the Globe Town area of Roman Road West.